Description Moonroof, Nav System, Heated Leather Seats, iPod/MP3 Input, Keyless Start, All Wheel Drive, Aluminum Wheels, GT PREMIUM PACKAGE, Power Liftgate. 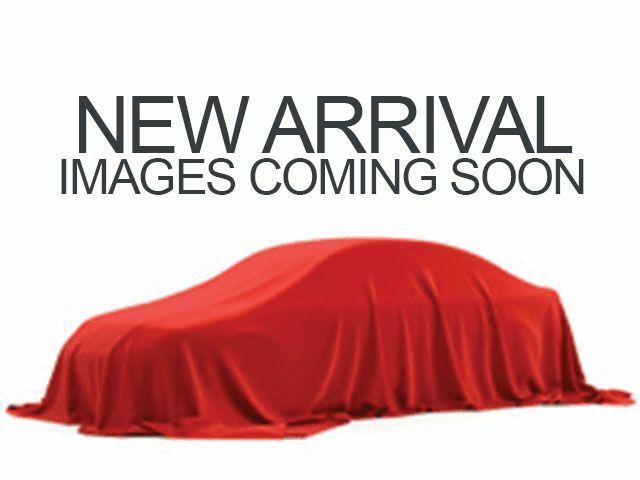 CX-5 Grand Touring trim, SOUL RED CRYSTAL METALLIC exterior and BLACK interior AND MORE! Leather Seats, Navigation, Power Liftgate, Back-Up Camera, Premium Sound System, Satellite Radio, iPod/MP3 Input, Keyless Start, Dual Zone A/C, Brake Actuated Limited Slip Differential, Cross-Traffic Alert, Smart Device Integration, Lane Keeping Assist, Blind Spot Monitor, Heated Leather Seats. Rear Spoiler, MP3 Player, Sunroof, All Wheel Drive, Onboard Communications System. GT PREMIUM PACKAGE Heated Rear Seats, Windshield Wiper De-Icer, Heated Steering Wheel, Active Driving Display (Windshield Type), Traffic Sign Recognition (TSR), Auto-Fold Door Mirror, Ventilated Front Seats. Mazda CX-5 Grand Touring with SOUL RED CRYSTAL METALLIC exterior and BLACK interior features a 4 Cylinder Engine with 187 HP at 6000 RPM*.